At Houston Endodontic Specialists, we are highly trained and experienced in the use of the latest advanced technologies. Modern advancements in root canal therapies ensure that the process is relatively pain free. Root canal treatments have far fewer post-operative complications and failures than dental implant procedures. By choosing root canal treatment, you will continue to enjoy all the health and cosmetic benefits of keeping your natural tooth. 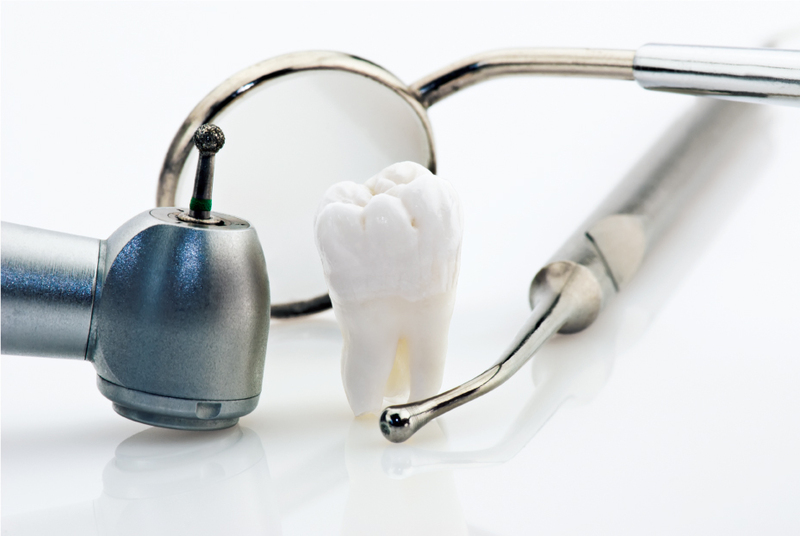 At Houston Endodontic Specialists, our primary goal is to offer you the best treatment for your individual situation. After a comprehensive examination, we will advise you on the best cause of action for you. When possible, we strive to save your natural tooth so you can avoid potential complications of implants while offering you the best outcome for your dental health. Send us a quick message and we’ll reply back within 24-48 hours. In a life-threatening emergency, seek medical attention immediately.